The Standing Stone: Little Curragh IVb, Barrow, Co. Kildare. Little Curragh IVb, Barrow, Co. Kildare. 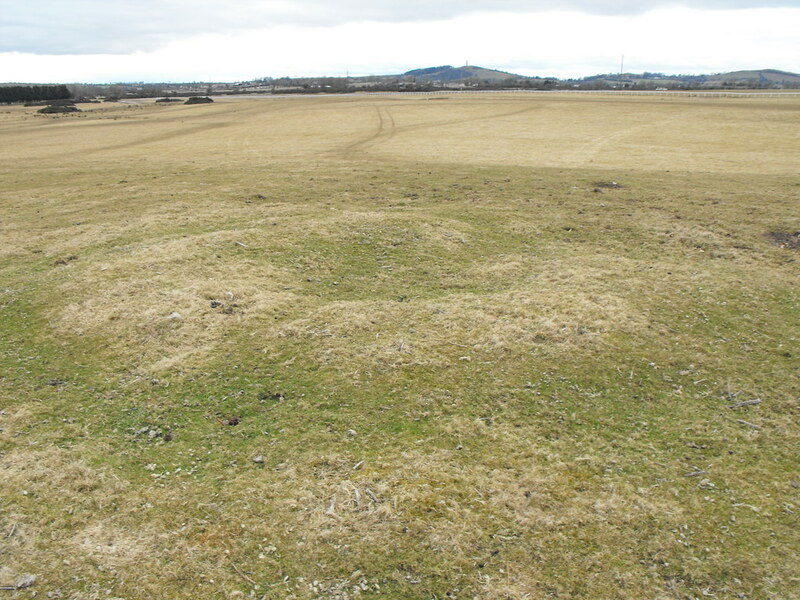 Location – This barrow is about 10m W of Little Curragh IVa. Description and History – This is another small barrow and was, at one point, probably like its partner Little Curragh IVa. However, this little barrow has been damaged at some point in time and is not as well preserved. Parts of the bank and fosse are still visible. Difficulty – Hard to spot. For Little Curragh V, click here.